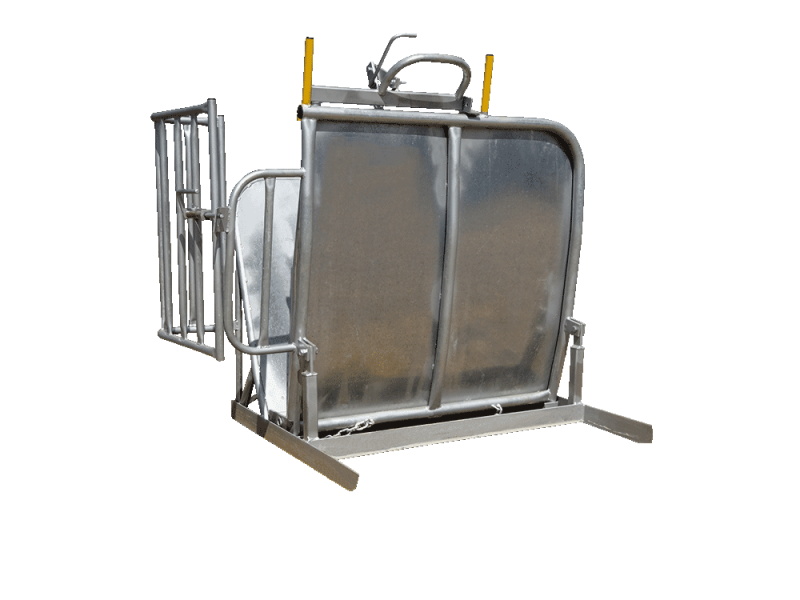 Ourheavy-duty Calf Cradle is designed to be safe and efficient to use. It is all galvanised for a longer working life. The calf cradle is compact and easy to relocate. 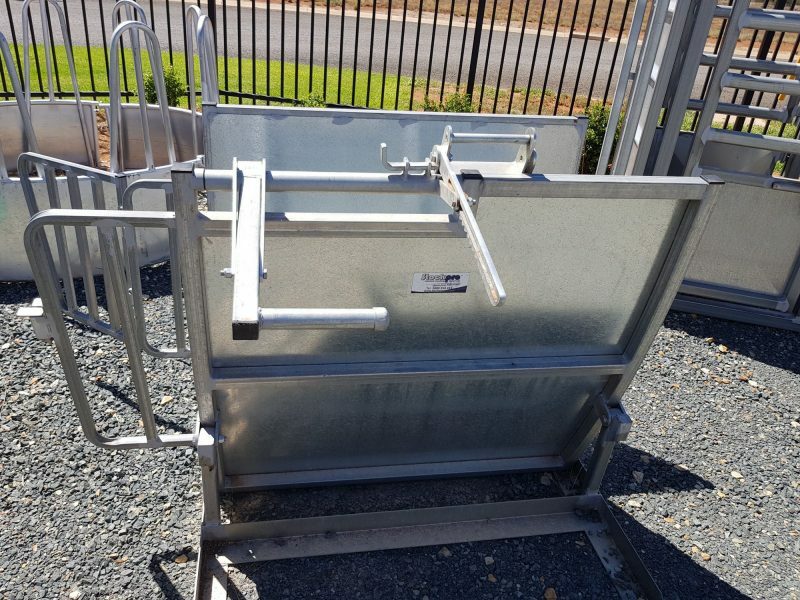 The calf cradle is constructed out of pipe so all the edges are rounded to minimise the chance of an injury to the operator or animal.Calf races with fold-around gates also available.